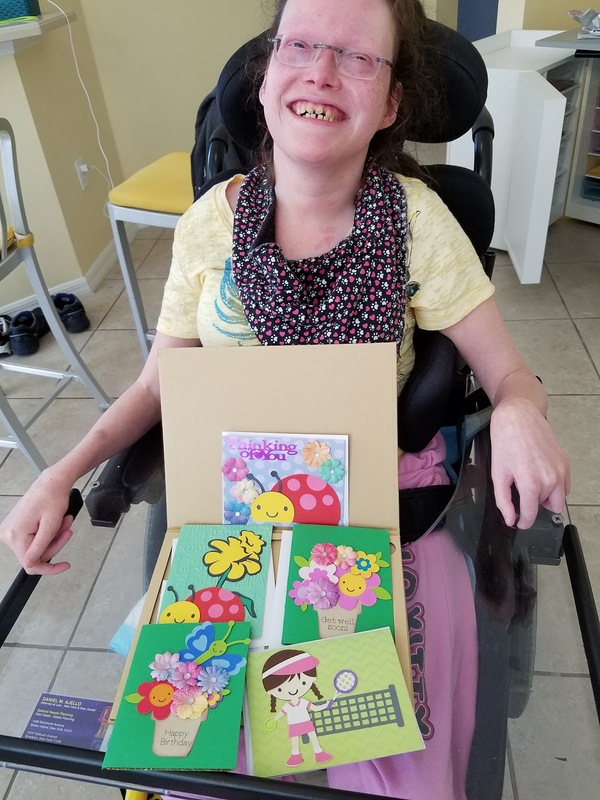 Megan truly enjoys making cards for Thriving in Place using her Cricut Explore Air 2 and Cricut Design Space program. These cards will go to the very active seniors she has befriended at Thriving In Place, Celebration, Florida. This terrific group is part of the Celebration Foundation.